Yay for a girl!! Time is going to start flying by and before you know it little miss will be here. Hooray! I have my anatomy scan the end of October. We also have the name Lucy picked out for a girl! I love love the name Lucy! What wonderful news! 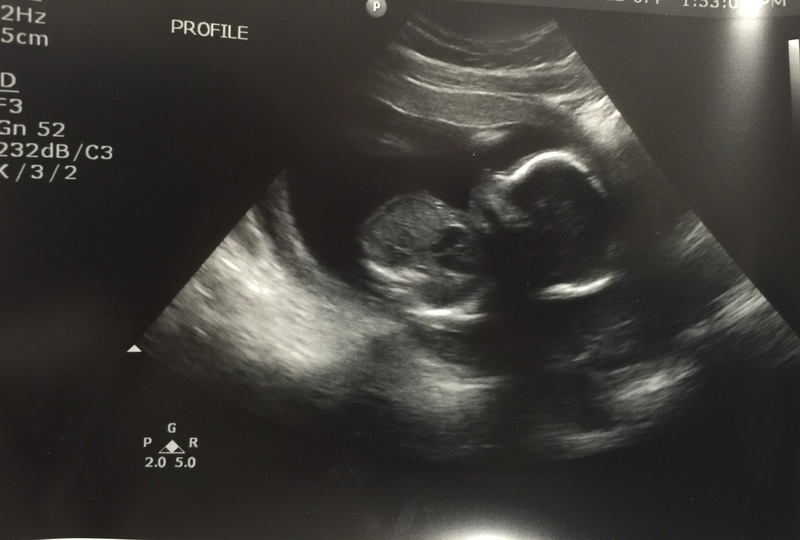 Congratulations and I can’t believe that you are already at the 20 week mark! Half way through hooray!!! !